Written by Gregory on May 14, 2015 in News, Releases. 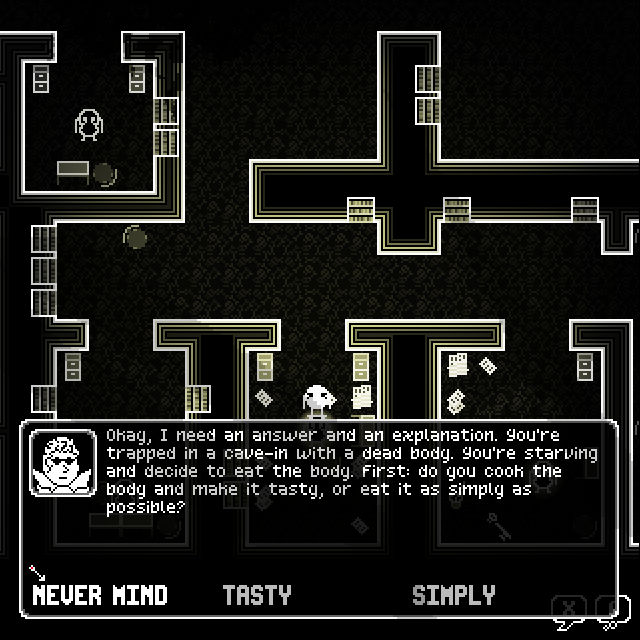 Our funny, philosophical, pixel-horror adventure game Ossuary will be released on Steam on May 27, 2015. It will be available on Windows and Mac OSX. 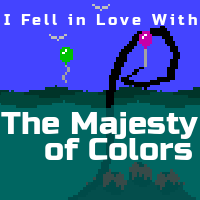 You can visit its Steam store page, add it to your wishlist, and download the demo now. Last update on May 14, 2015 .